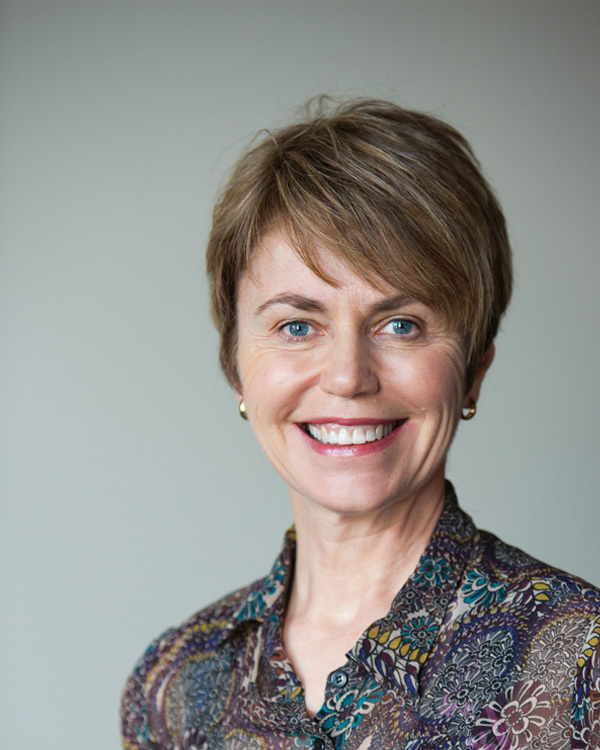 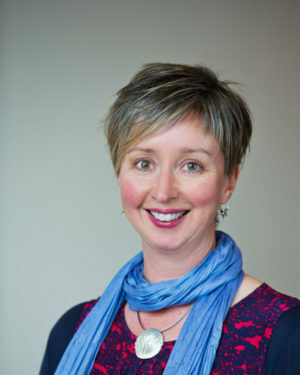 Fiona trained as a Clinical Psychologist at the University of Otago, graduating in 1987. 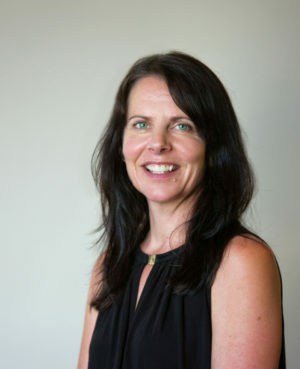 She subsequently completed her Doctorate which focused on recovery following severe brain injury, then worked in a variety of public health settings including adult mental health, child and family mental health, and addiction treatment. 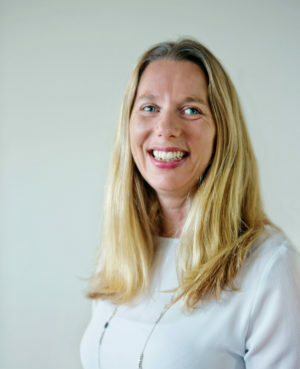 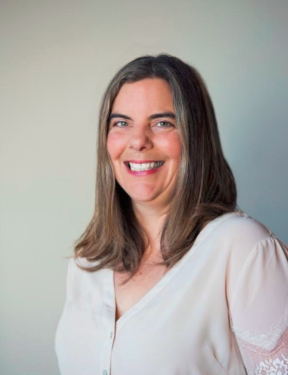 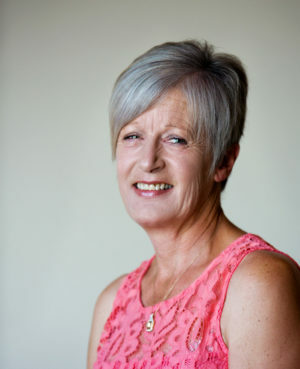 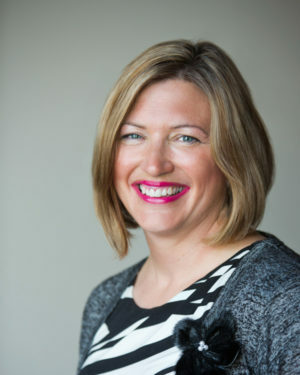 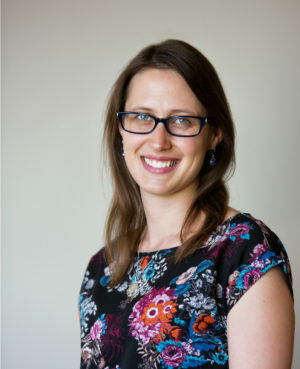 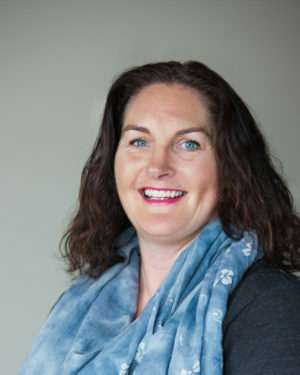 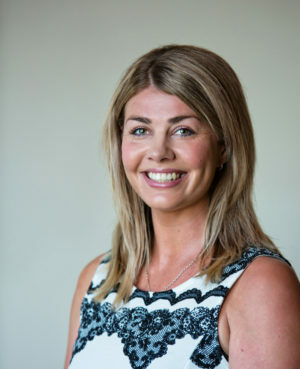 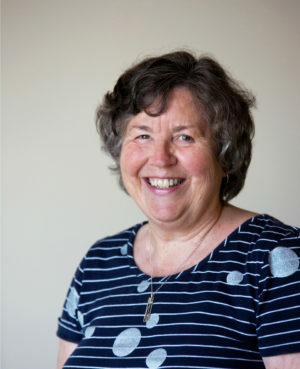 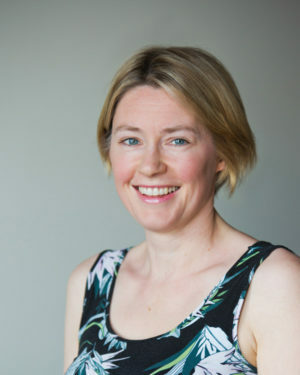 Fiona trained primarily in cognitive behaviour therapy, an evidence based psychological technique that she uses collaboratively with clients to achieve improved functioning and wellbeing. 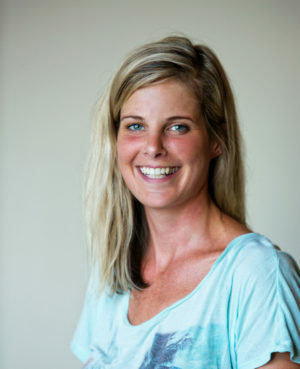 She works with children, adolescents, and adults, and has a particular interest in rehabilitation and recovery following physical injury and psychological trauma.